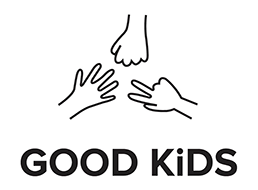 Good Kids is a production and creative hub based in Budapest, Hungary combining commercial and film production know-how. 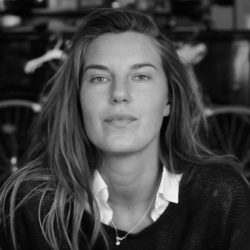 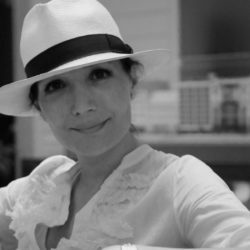 It was founded in 2017 by producers: Patricia D’Intino (previously Pioneer Stillking- Budapest) and Marcella Almasy (Omeletfilm) with the aim to bring its ever expanding roster of talents to the international stage while providing world class production service as well as co-producing short and long format projects. 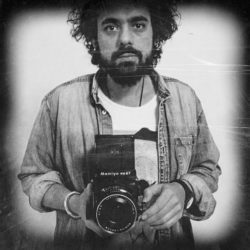 Recent collaboration with CANADA includes FOALS videoclip directed by Albert Moya.